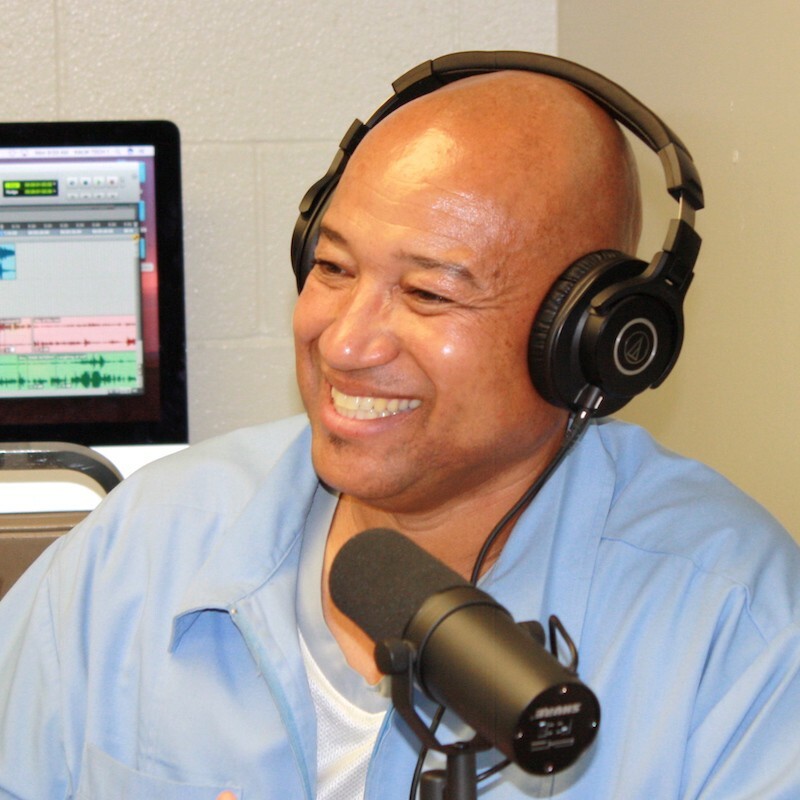 Uncuffed is a radio series produced by men inside Solano State Prison in Vacaville, California. The men record 40–60 minute interviews with other prisoners. 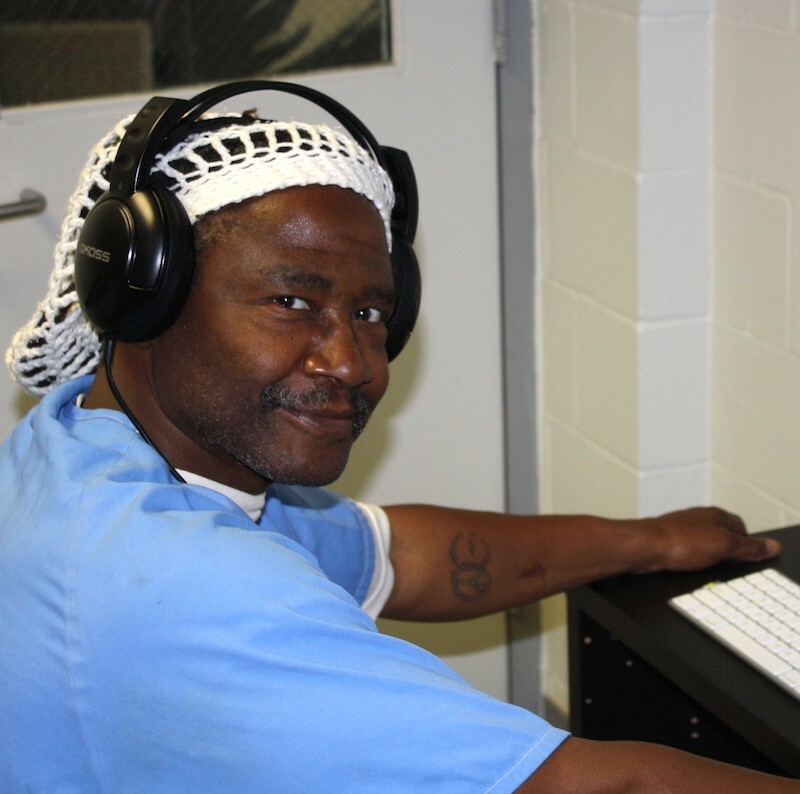 They edit down those interviews into beautiful audio gems, using computers donated to the prison by KALW. The producers come from all walks of life. They are poets, musicians, actors, and writers who share a passion for revealing the human side of incarceration. Their names are Damon L. Cooke, Steve Drown, Spoon Jackson, Joe Kirk, Bryan Mazza, JulianGlenn Padgett, and Brian Thames. Learn more about them below. The producers are guided by radio professionals from the outside: Hannah Kingsley-Ma, Jessica Placzek, Andrew Stelzer, and Eli Wirtschafter. Uncuffed is supported by Arts in Corrections, a program of the California Arts Council with funding from the California Department of Corrections and Rehabilitation. Content is approved by Lt. John Ojo. Thanks also to Brian Unden, Dr. Kenya Williams, and Brian McCann. Listen to the stories from Uncuffed here. Listen to an audio introduction by the producers below. Damon is a writer, poet, author, visionary and motivational speaker. He has helped men and women to develop financial literacy, and experience a better quality of life. He believes that everyone must be taught the skills of economic empowerment and emotional intelligence. 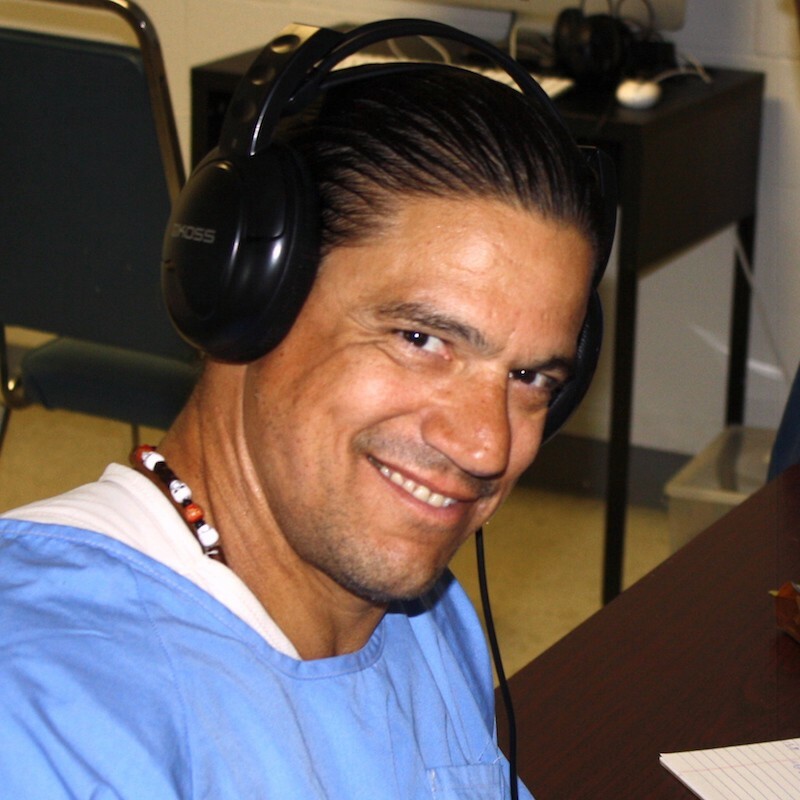 “My journey with KALW’s Solano Storytelling Project has opened me up to the possibilities of producing stories that ask listeners to look at social and restorative justice through a new prism,” says Damon. Over his 25 plus years of incarceration, he has maintained a winning spirit. Steve Drown is a photojournalist who is currently employed at the CSP-Solano Media Center as a Television Production Specialist. He is a staff writer and photographer or the Solano Vision News, and is one of the original journalists from Solano’s previous newspaper Solano Vision. Steve is a Navy veteran, honorably serving during the Vietnam war era. He’s also an actor, appearing in Solano Shakespeare productions; his credits include Ross in Macbeth, Lysander in A Midsummer Night’s Dream, Polonius in Hamlet, and Corin in As You Like It. Steve says that being a part of KALW’s Uncuffed is right in his wheelhouse. 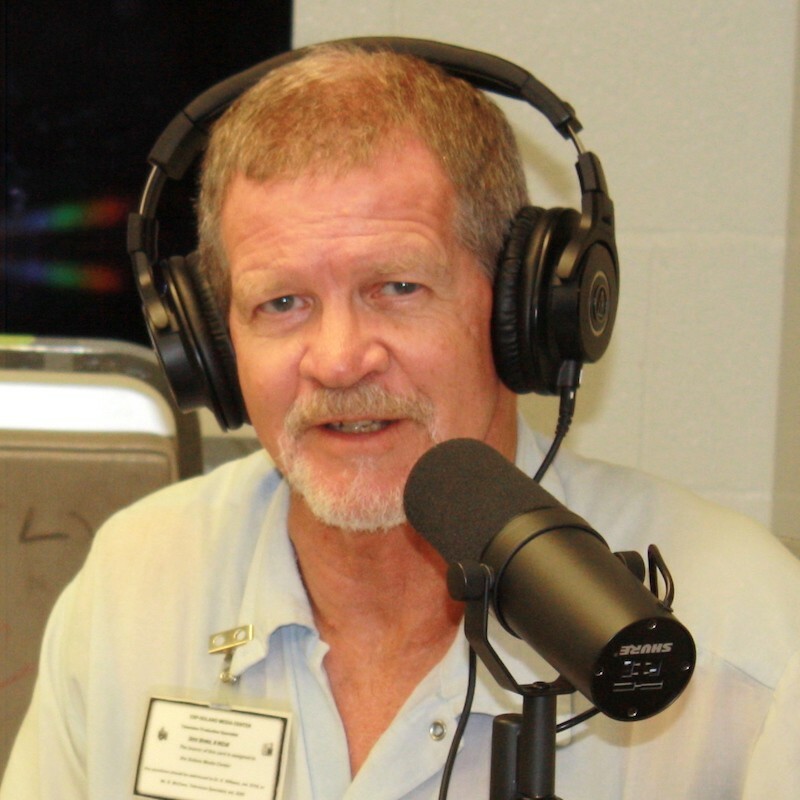 Having served over 40 years, he has a voice that can benefit the inmate population. 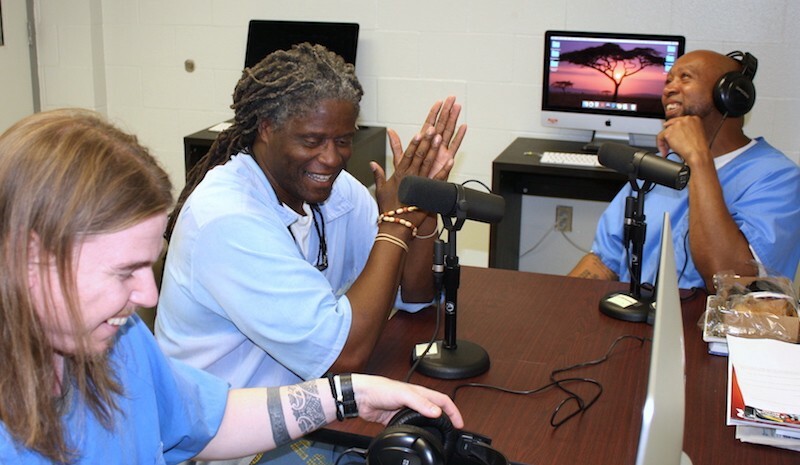 He sees this program as an avenue through which he can provide insight not only into the prison experience, but also into the consciousness of the general public. He’d like them to have a clearer, more correct understanding of prisoners, their environment, and their day–to-day struggles and conflicts. Decades ago, Stanley “Spoon” Jackson sat in the courtroom stunned, puzzled and lost as he listened to the District Attorney roll out words he did not know. He said it was like being sent to an island where all of the people spoke a language he had never heard. Afterwards, he saw the effect the D.A. had on the jury — he went back to the cell and started studying the dictionary. “At that point I vowed to never again allow unknown words to trap me,” Spoon says. An earnest flute player, he got his start and inspiration from Mary Youngblood, the Grammy award winning flutist and instructor. Spoon is also an award-winning author of fiction, non-fiction and poetry, who says he has the work ethic of a tribe of ants. He believes that audio recording skills are an art form, and that these skills can lead to a lot of dreams coming true. Joe Kirk is a singer, songwriter, artist, and actor born and raised in Chicago, Illinois. In his time in the California Department of Corrections and Rehabilitation, Joe has focused on participating in positive programs where he can better himself, such as Solano Shakespeare. In his time working with KALW, Joe’s been most excited to learn how to record audio, and work with the latest version of Pro Tools, the music industry’s standard professional studio software. He’s also learned the art of the interview — skills like how to make people comfortable so they share the many interesting stories that make up their lives. “I believe it’s our duty as human beings to strive and be the best possible people we can be,” says Joe. Joe enjoys travelling, and looks forward to the many people he’ll meet as part of this program. He’s always up for learning new things. From an early age, Bryan Mazza has been a lover of all things radio as well as a writer. Prior to being trained by KALW, Bryan happily admitted that he was virtually computer illiterate. He’s hoping the training he’s received will give him marketable skills in sound production and radio engineering. Convicted of robbery, drug and gun possession, Bryan is in his third year of recovery. He’d like to give back to his community in a positive manner. 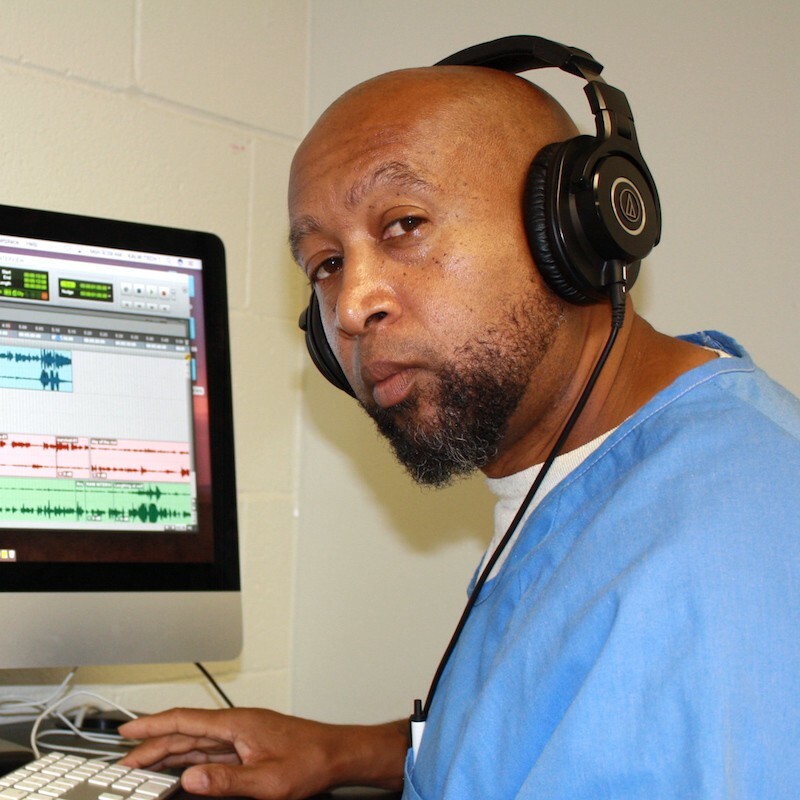 “I hope to produce shows that allow our listeners to hear the unique perspectives of incarcerated people, because there’s a lot of good people in prison here that simply made bad choices,” says Bryan. Bryan believes this opportunity represents CDCR’s belief in rehabilitation and transformation of its incarcerated population. “This is a good look for CSP-Solano and it fits that it’s connected to the education department here. 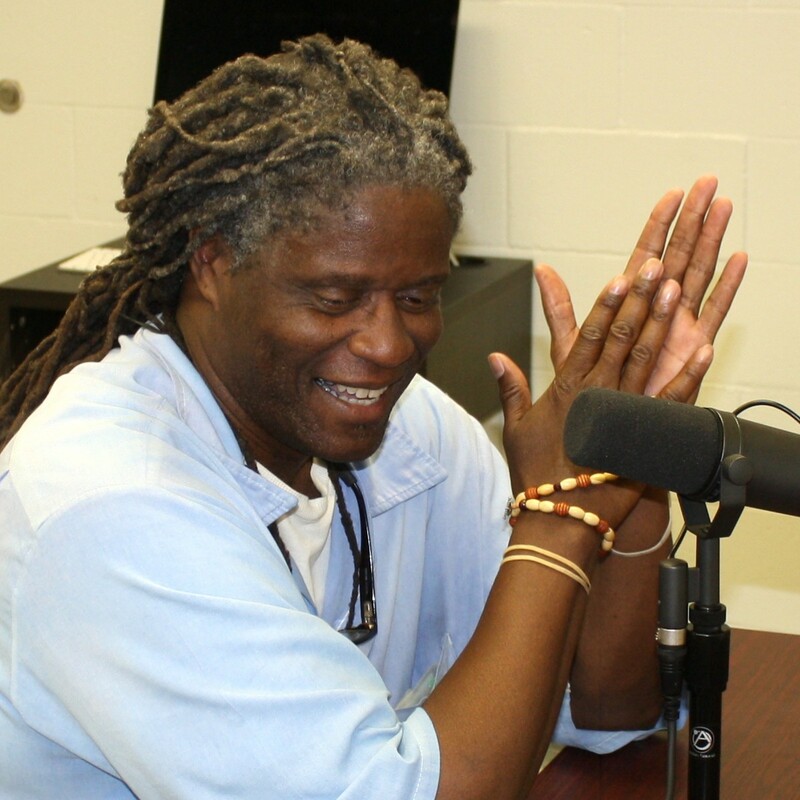 It will show our listeners that change can occur in prisoners, through honesty and hard work,” says Bryan. This was Luke’s reality over two decades ago, after being sentenced to 32 years to life. Today he is living intently with mindfulness, and involving himself in pro-social programs where he can use the skills he’s learned to be an asset to society. After 14 seasons with Marin Shakespeare’s San Quentin Shakespeare group, Luke plans upon his release to continue his love of theatre and move into a movie career. “San Quentin Shakespeare was a great ride for me because I found that the social themes of life ran through all of his plays, even his sonnets,” says Luke. Always looking for the next best thing, when the opportunity to learn radio presented itself, Luke said he was in. “There are stories everywhere, and mine will put a human face on the incarcerated,” he says. Luke’s mission is to listen to the details, get “good tape” and create great stories for his listeners. After approximately a half century of life, and half of that credited to imprisonment, Brian recently began to understand that much less personal emphasis should be placed on who he thinks he is, and much more attention given to recognizing the opportunities and realities of becoming. For him, becoming is active and dynamic; powerful and inspirational; self-possessed yet reliant. Emotionally, morally, academically, and socially Brian is consistently becoming better. In his becoming, Brian has authored several books, written countless essays, and provided a picture of transformation. The Solano Storytelling Project is just one more thing that is helping him become all that matters. 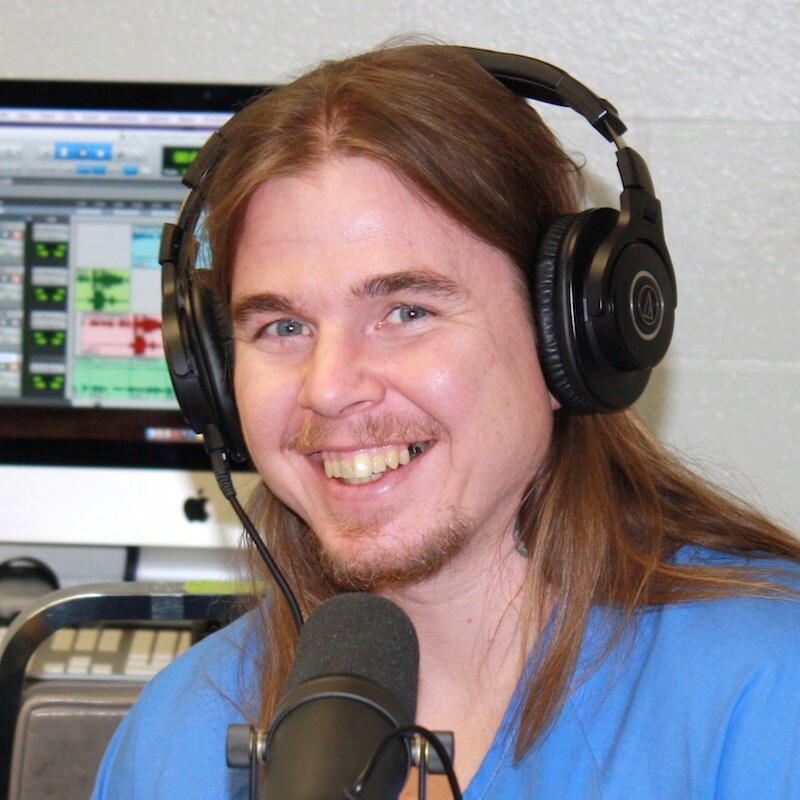 Since becoming part of the program, he has found a new outlet for his need to write, by producing radio pieces that will inspire listeners to initiate discourse on social justice issues.